You can dream or you can live your dreams at Pullman Pattaya Hotel G, a culmination of traditional Thai and cutting-edge designs suited for every lifestyle. Nestled away in a lush landscape with serene tropical gardens and private Beach Club. 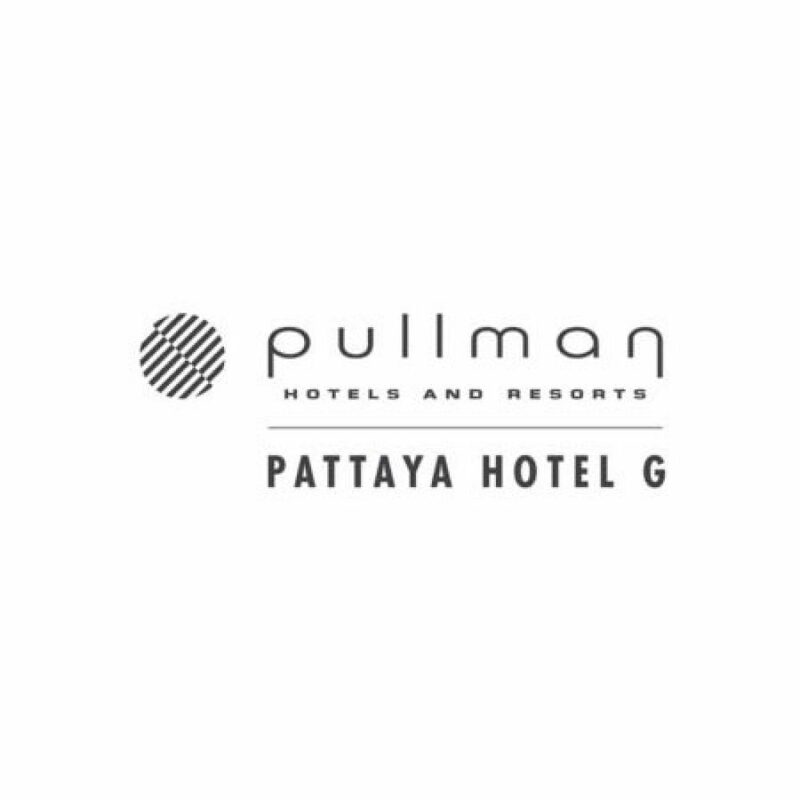 Pattaya discovery starts here at the newly renovated Pullman Pattaya Hotel G.